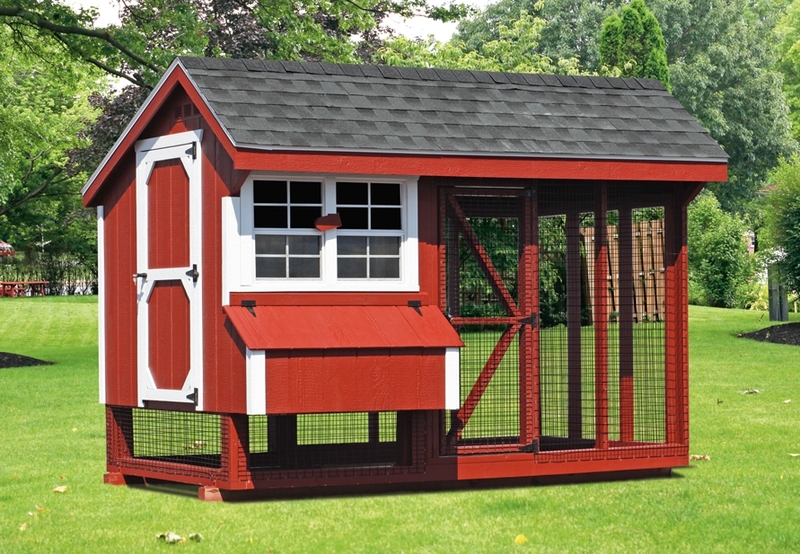 Mast Mini Barns has many Chicken Coops to choose from. Contact us for more information. Our Chicken Coop can be customized. Be it a purpose-driven structure or the perfect accent to your property, Mast Mini-barns provides the color and custom options to make it yours. Need more info on Chicken Coop?